How did you find AdirondackVacations.net? The same way that vacationers do... through search engines! AdirondackVacations.net is one of many online travel resources owned and maintained by Mannix Marketing, Inc., a small business in Glens Falls, NY. Mannix Marketing has been serving the Adirondack Region and Capital District of New York state for ten years, providing website design, development and Search Engine Optimization services in addition to their local travel portals. Through years of service and experience, Mannix Marketing has developed unique and reliable travel guides that continually top the charts on internet search engines like Google, Yahoo!, and MSN. When our sites rank high in searches, your business gets found! 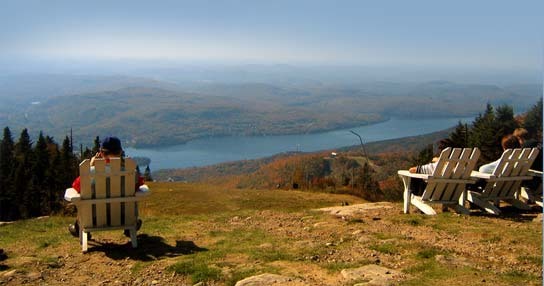 By advertising on AdirondackVacations.net, you benefit from our ranking in the search engines! Adirondack travelers begin their vacation plans by searching for accommodations and activities, and when they search, then find us. When they find us, they find you! Call us today at (518) 743-9424!